The 'go-to' firm for legal advice and business support. Get solutions, on time and on budget. We provide the best service possible with every request for consultation. We operate in an industry built on trust. At Fichte & Co you always talk to a human. From basic questions to complex compliance enquiries, we’re here to help. Our German lawyers take the time to discuss your circumstances and help you make smart decisions that best meet your needs. Driven by passion, professionalism, and a team of dedicated German lawyers, Fichte & Co is a force to be reckoned with, and the ‘go-to’ firm for legal advice and business support. We owe our success to our reputation as a firm which knows how to get things done, on time and on budget. Our local know-how and network is unparalleled and, combined with our personal touch and professional ethos, this consistently ensures the best results for our clients. We are proud to say that Fichte & Co is large enough to matter but small enough to care. Our team of German lawyers regularly advise international corporations on commercial law issues and risk advisory matters, including strategic advice on business risks. Our clients have included governmental and quasi-governmental entities such as ADNOC, Oman and Dubai Drydocks, UAE Classification (Tasneef) and the Port of Fujairah. Landmark case wins include being the first law firm to successfully enforce an International Arbitration Award in the UAE Courts under the NY Convention. We strongly believe that litigation before any court or tribunal should be the ultima ratio. Clients’ interests are often best served if we can avoid costly and lengthy trials. Our international team of legal experts is highly experienced in alternative forms of dispute resolution and arbitration, and understand that solving matters amicably not only saves clients’ time and resources, but also increases the chance of maintaining commercial relationships between parties. Our Team has around a century of combined experience in advising and assisting clients. Comprising of dual qualified lawyers, Arabic lawyers and Emirati lawyers. Please supply detailed information so that we can route your request to the most appropriate lawyer. (Optional) I wish to signup to receive the Fichte Newsletter and occasional alerts. One of the region’s most experienced legal experts, Jasamin Fichte founded Fichte & Co in Dubai in 2005. It has since grown into one of the Middle East’s most influential law firms, achieving numerous landmark judgments that have revolutionised legal practice in the UAE. It has been awarded a raft of prestigious regional and international accolades, including Shipping Law Firm of the Year 2015 in the UAE, and Best Maritime Law Firm of the Year 2015 and 2016. As part of her ongoing mission to improve awareness and interest in the region’s maritime sector, Fichte is the Founder and President of the UAE chapter of WISTA, the Women’s International Shipping & Trading Association, Chair of the Dubai Maritime Advisory Council, which advises the Dubai government on improving the city’s shipping framework, and an editorial board member of shipping magazine MARASI. Najib Zbiri is the General Manager of Fichte & Co and has been an integral part of the firm’s expansion. With a strong focus on corporate strategy and business development, he successfully led the firm’s management team and solidified Fichte’s presence in the GCC region and beyond. Najib Zbiri’s frequent interaction with government authorities and his clear understanding of the commercial requirements in the region made him instrumental in facilitating swift solutions for our clients. Ravi P. Jawani is Partner and Head of Shipping Department (contentious). He holds a LLM in Maritime Law from University of Southampton. Ravi has invaluable experience in the highly specialised practice areas of marine insurance, carriage of goods by sea and international trade law. 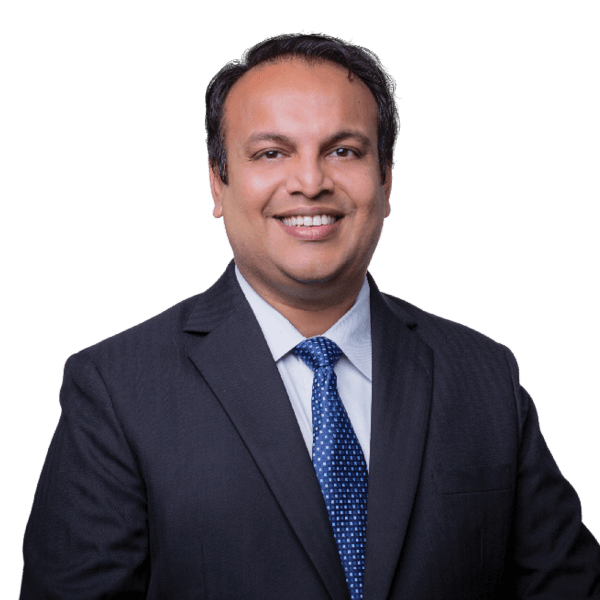 Prior to joining the firm, Ravi P. Jawani was leading the insurance department of one of the top off-shore construction companies in Abu Dhabi and has worked with leading international litigation law firms in Mumbai. His experience and expertise includes handling disputes and claims relating to all types of charterparties, insurance, bills of lading and international trade. Ravi is involved in high profile multi- jurisdictional cases pertaining to UAE and GCC countries. Alessandro Tricoli is Partner and Head of Shipping Department (non-contentious) at Fichte & Co. He specializes in ship finance, ship sale & purchase, construction and conversion and has acted for owners, yards and banks alike in contentious and non-contentious matters relating to shipbuilding and ship finance contracts. His interests also lie in port development, where he has advised port authorities and operators regarding the development and restructuring of their operations. Moaz joined Fichte & Co in February 2012 and has a law degree from Al Neelain University in Khartoum, Sudan. He is a licensed lawyer in Sudan since 2006 and has worked for several companies as a legal adviser, gaining experience in Civil Law and Insurance. With over than 10 years of experience as a litigator in the UAE, Moaz’s knowledge and experience in UAE litigation is broad. He has successfully handled all types of lawsuits before the federal and local courts of the UAE, particularly in the areas of corporate, commercial, civil, criminal, construction, insurance, agency, shipping, air carriage, tort, banking, trademarks, medical liability, and labour disputes. Moaz supports our clients in all interactions with the dispute resolution and as a true litigator spends the majority of his time drafting Courts submissions. Due to his extensive experience in working as a legal consultant in the UAE, he represents and advises our clients in all necessary ways for litigation and dispute resolution under the UAE Laws. Moaz is a member of the Sudanese Bar Association, member of the Khartoum International Center for Human Rights since 2006, DIFC Court Registered, member of Sharjah International Commercial Arbitration Centre 2017. He is fluent in Arabic and English. Shehab Mamdouh is a litigation specialist with over 10 years of experience in the UAE and has been with Fichte & Co since 2013. He has a law degree from the Faculty of Law at Alexandria University in Egypt and is a member of the Egyptian Bar Association. Prior to joining Fichte & Co, Shehab gained valuable experience in litigation and dispute resolution at a UAE based law firm. He handles major litigation issues and provides legal advisory and consultation for prominent clients from various sectors. His matters include advising on criminal cases as well as civil, labour, real estate, commercial and shipping disputes for local and international clients. He is sought after for his vast expertise and skills. 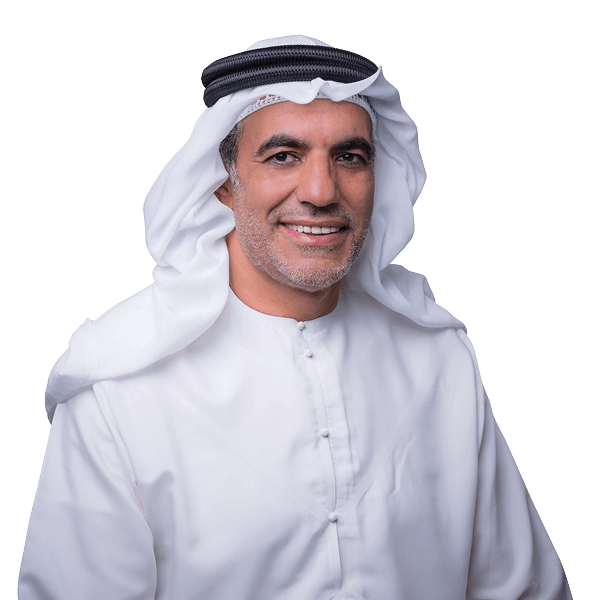 With in-depth knowledge of the UAE law and technical know-how of the procedures of the UAE courts, Shehab has achieved success in all forms of litigation disputes and has handled the most prominent cases. Priyasha Corrie is part of the corporate and commercial practice group at the Dubai office of the firm. She has advised clients on a wide range of international corporate matters including M&A, private equity, business transfers, joint ventures, and general corporate advisory. Priyasha has extensive work experience in the MENA and India region acting for multi-national and regional conglomerates, high net worth individuals, and local and smaller businesses in national and cross-border acquisitions, divestments, group restructurings, and corporate financing. Prior to joining Fichte & Co, Priyasha practiced corporate law in a top tier Indian law firm for over five years. She has advised a number of multi-national clients, particularly from Europe, MENA and the Latin American region, on government policies (particularly foreign direct investment), regulatory and legal issues affecting their acquisitions and investments. Priyasha’s experience also includes a secondment to a British multi-national oil and gas company, where she was involved in advising on corporate governance and compliance particularly the UK Bribery Act of 2010 (UKBA) and the Foreign Corrupt Practices Act (FCPA), employment laws, and the local law implications of the merger of the company with an Anglo-Dutch multinational oil and gas company. Sarra Alsamarrai is part of the corporate and commercial practice group at Fichte & Co. She specialises in company formations, M&A, joint ventures, and general corporate advisory. She also has considerable experience in dealing with commercial matters including drafting of commercial contracts of various values, labour and employment matters and disputes, wills and succession, and real estate. 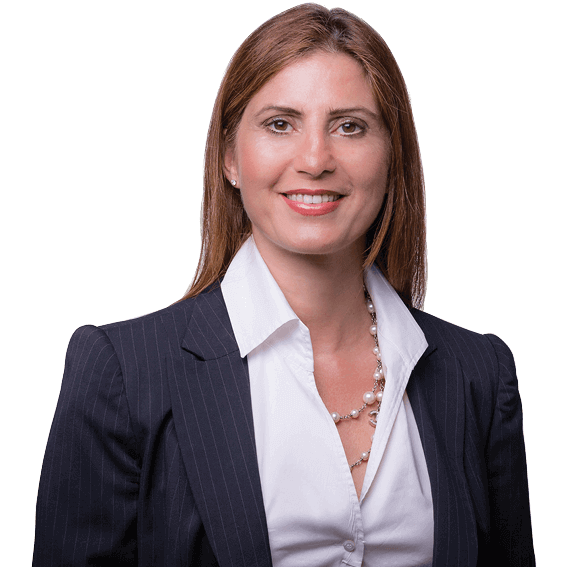 Sarra is also a registered practitioner with the DIFC Wills and Probate Registry and has advised clients on inheritance matters throughout the UAE. Prior to joining Fichte Legal Consultants, Sarra has worked as both private practice and in-house counsel in the UAE for the past 5 years. She has worked for a leading regional brand name distributor, dealing with mostly commercial contracts and real estate matters. Prior to working in the UAE, Sarra was working in a litigation firm in Toronto, Ontario where she had qualified. Sarra is a member of the Law Society of Upper Canada and the Canadian Bar Association. Neelesh Pillai is the company setup specialist in the firm’s Corporate Department. He has 5 +years of experience in handling legal matters and cases in the High Court and other subordinate courts of India. He also has 7 years of experience in the field of Business Setup in UAE. He is well acquainted with Company Law and prevalent rules and regulation of the freezones in the UAE. His advice to clients on company setup is based on their requirements and on the prevailing law of the land. He also advises clients on opening Bank Accounts for the company and on processing UAE residence visas.